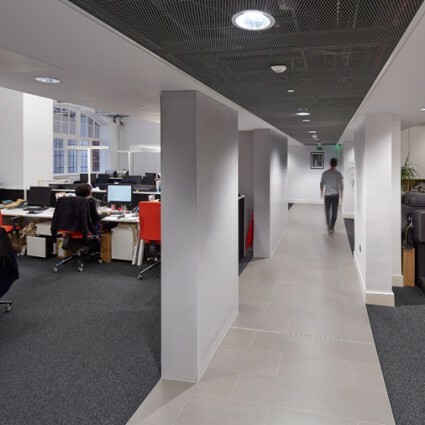 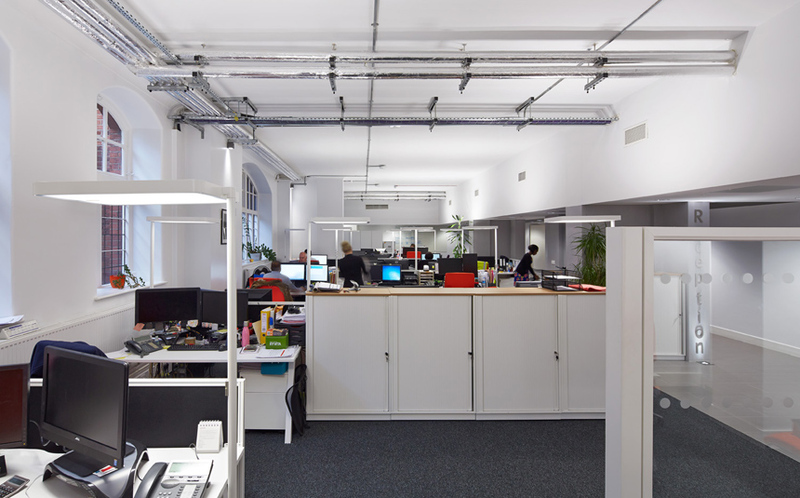 As one of the architects on City, University of London’s framework agreement, we have completed a number of projects for their professional services. 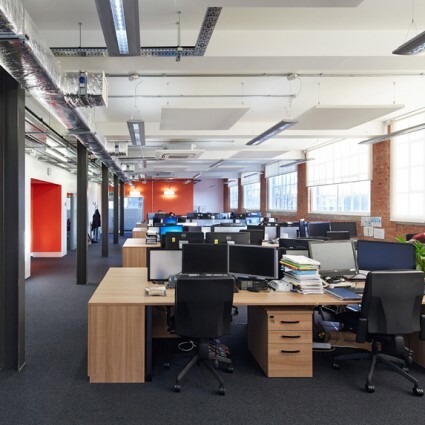 These have been carried out within occupied buildings with complex phasing, de-cant and logistical site constraints, on tight budgets and often with complex, specialist end-users. 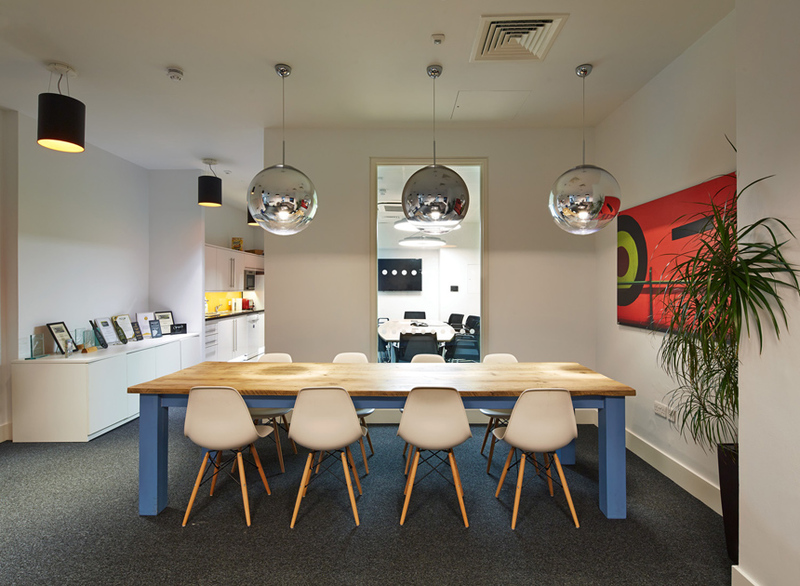 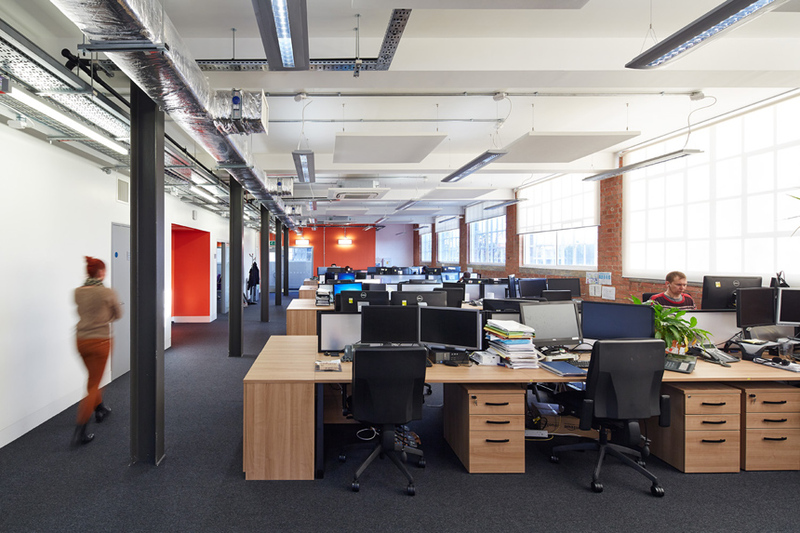 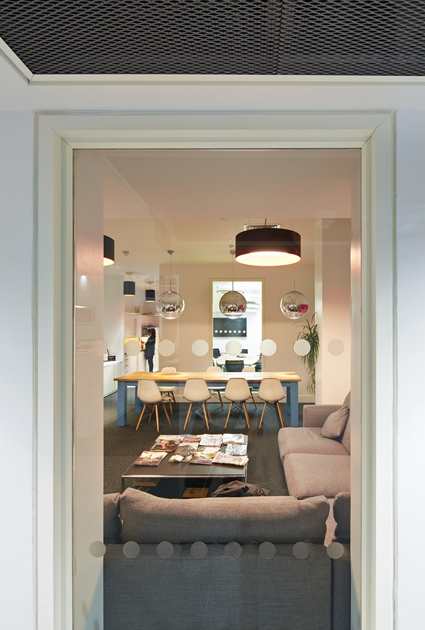 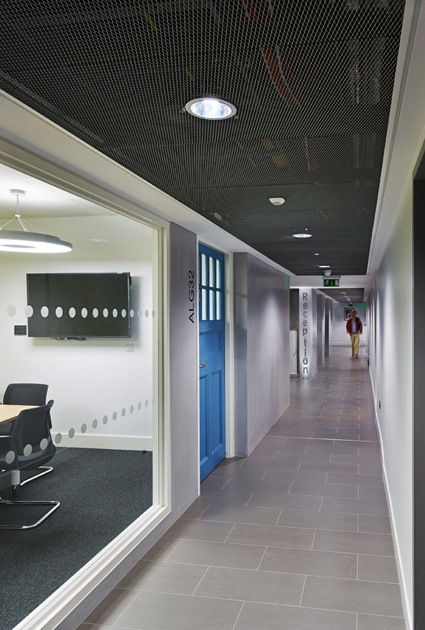 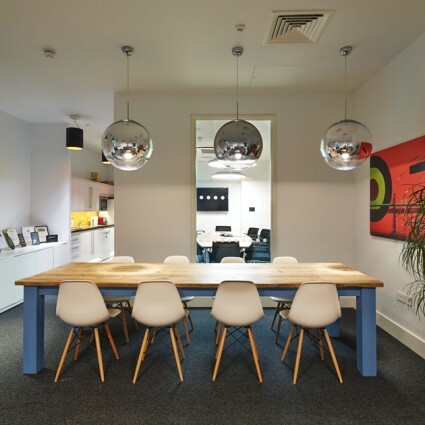 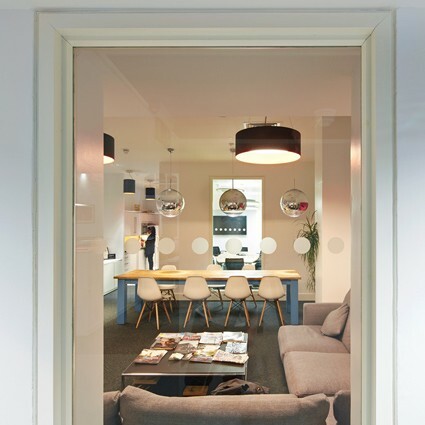 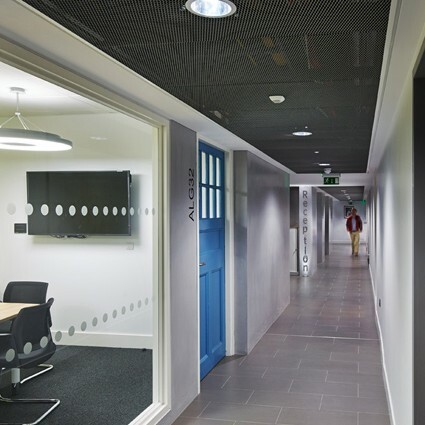 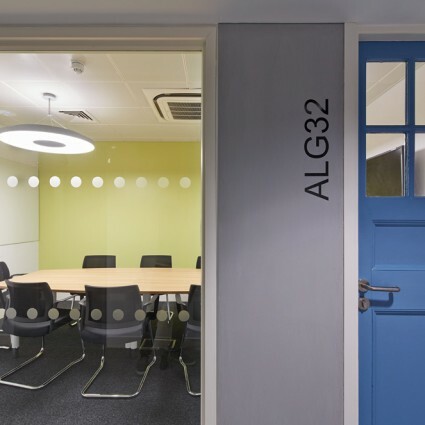 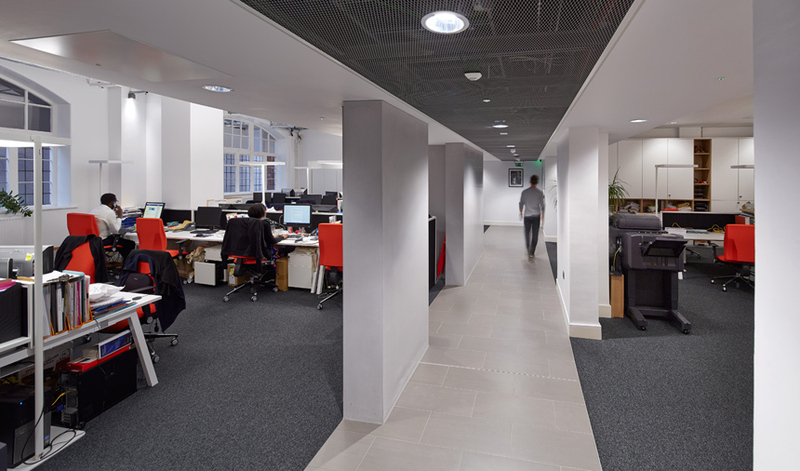 Abacus House involved the refurbishment of an old print works to create office space. 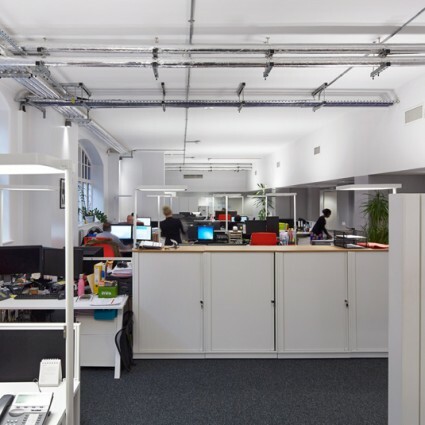 We remodelled and re-configured the lower ground floor of the Grade II listed College Building to create office and storage space. 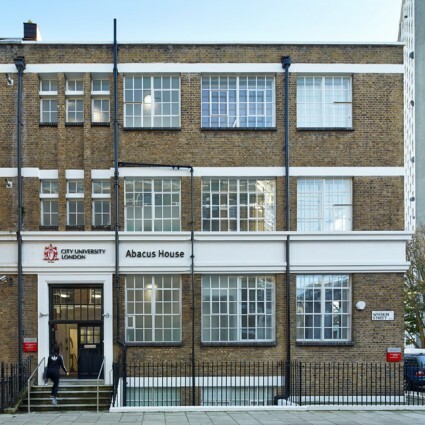 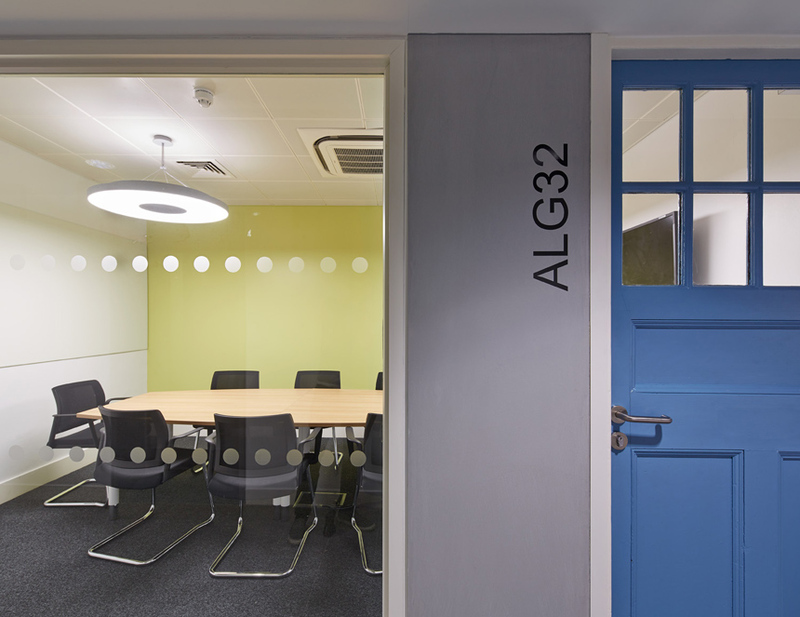 At the Finsbury Building, a CAT B fit out to four floors provides office accommodation, new teaching rooms and a lecture theatre. 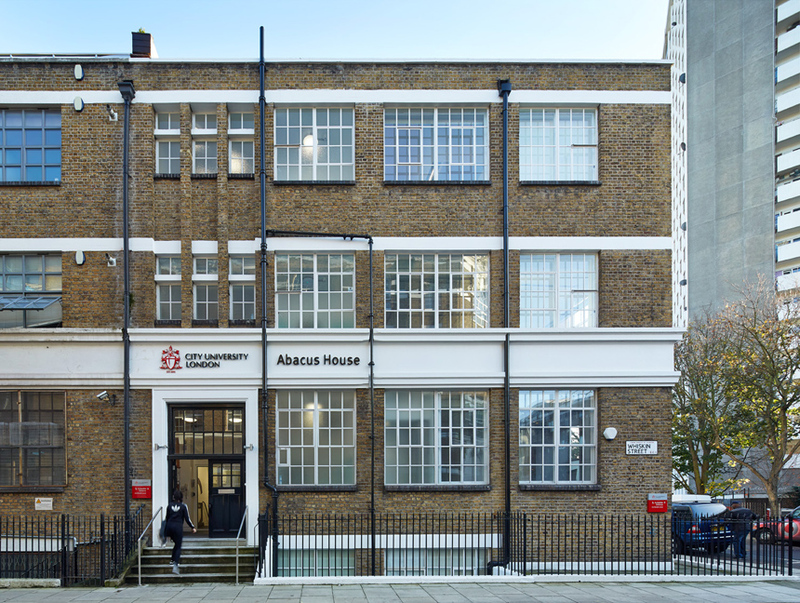 Status:College Building completed in August 2014, Abacus House completed October 2014, Finsbury Building fit out completed in 2015.